Xiaomi on Tuesday hosted the first flash sale of its Redmi 2 smartphone on Flipkart. Xiaomi India head Manu Jain announced via Twitter that 50,000 units of the Redmi 2 were sold out in 87 seconds. Over three lakh buyers had registered on Flipkart for the sale. It seems Xiaomi might soon do away with its much criticised flash sales as the startup is now more confident to tackle the demand in the country. The Redmi 2 smartphone sports a 4.7-inch 720p HD IPS fully laminated display (Sharp/AUO; 70% NTSC colour gamut, 1000:1 contrast ratio, 312ppi) along with AGC Dragontrail glass protection. Running Android 4.4.4 KitKat operating system sugarcoated with MIUI 6, the device comes with an 8MP BSI f/2.2 rear camera with 28mm wide-angle 5-element lens and a 2MP BSI front camera with support for 720p video recording. The smartphone runs on a 64-bit 1.2 GHz Qualcomm Snapdragon 410 CPU based on Cortex A53 with Adreno 306 GPU, 1GB LPDDR3 RAM and 8GB ROM which can be expanded up to 32GB. It is powered by a 2,200 mAh battery with Quick Charge technology. 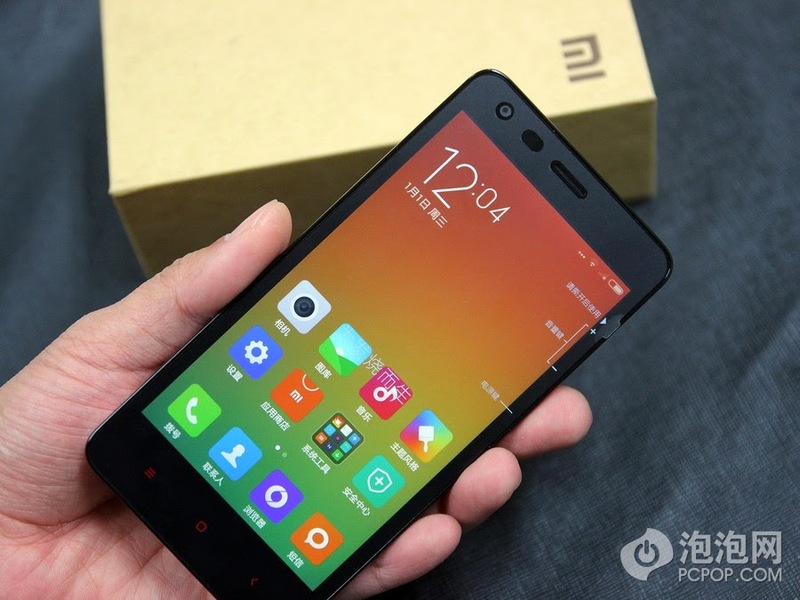 Xiaomi also showcased a limited edition Redmi 2 version with 2GB RAM and 16GB ROM. On the connectivity front, the device offers two micro SIM card slots with support for 4G on both. The slots also support 3G connectivity. Both FDD-LTE Band 3 (1800 MHz) and TDD-LTE Band 40 (2300 MHz) are supported. Xiaomi has also included few software tweaks which help users to simultaneous use data on both 4G SIM cards.